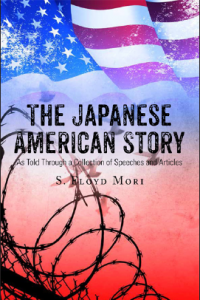 “The Japanese American Story as Told Through a Collection of Speeches and Articles” by S. Floyd Mori was recently released. The book covers portions of Japanese American history, including the forced removal from their homes on the West Coast and incarceration into “American concentration camps” during World War II, the Nisei soldiers, the JACL, and other Asian Americans. It also addresses some of the events and happenings that occurred in the JACL and the larger Japanese American community as well as highlighting subsequent successes among Japanese Americans. This is an attempt to help inform the public of a story that is not well known even after all these years. 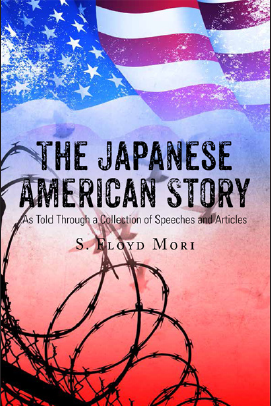 The speeches and articles compiled by Irene Mori were written and presented by Floyd Mori primarily while he was representing the JACL as national president and on the staff as the national executive director and the director of public policy. The book is available online at Amazon and Barnes & Noble, and will be carried by various book outlets. For more information, visit www.thejapaneseamericanstory.tateauthor.com.